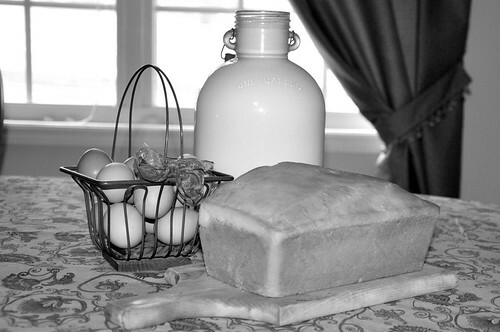 Canning milk is not a new concept. Stroll down the aisles of any given supermarket and you’ll be sure to find a shelf full of canned goat milk, evaporated milk, sweetened condensed milk, coconut milk, and even soy or almond milk. Well, folks, preserving milk is not some sort of sorcery. iphone 6 case see through with design Today, I thought I might show you how it’s done. acheter asics Ready? Before we get started, I would like to point out that you cannot preserve milk in a boiling water canner or a water bath. ugg pas cher femme Milk (like meats, stock, green beans, etc.) is a low-acid food and must be processed at a high temperature in order to destroy any Clostridium botulinum bacteria. Botulism bacteria, which occur naturally in soil, water, and on the surface of fresh foods, grow even in the absence of air. 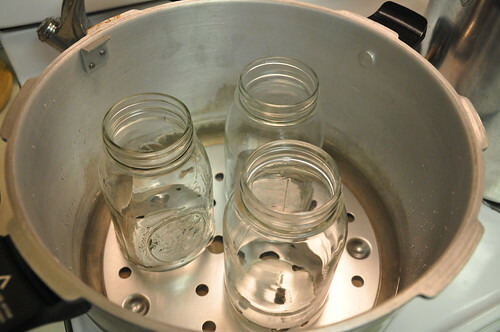 If the botulism bacteria haven’t been destroyed by proper heating, a sealed jar is a perfect place for them to grow and produce the deadly toxin. First, gather your canning equipment: glass quart jars, pressure canner, rack, lids, and rings. doudoune moncler pas cher Thoroughly wash everything in hot soapy water and then sterilize in boiling water (I load everything into the canner, fill the canner with water, and then boil for 15 minutes). Be sure to inspect the jars for cracks. Do not use cracked or nicked jars for canning. If you are using milk from your own goats, sheep, or cattle then be sure to wash the animal’s udders clean before milking (I know that you already do that and didn’t need reminding but just remember that jars of peanuts must display “Product contains nuts” on the label.) Collect the milk in a clean & sterilized container and then pour the milk through a filter. moncler I filter the milk twice before canning — just to be on the safe side. Prepare the canner so that the rack is in the bottom and fill with the appropriate amount of water (follow the manufacturer’s instructions — I fill mine to the first fill line). soldes puma sneakers Bring the water in the canner to a boil on high heat. uggs pas cher en ligne silicone 360 iphone 7 case Add a few tablespoons of white vinegar to prevent lines from forming on the jars. 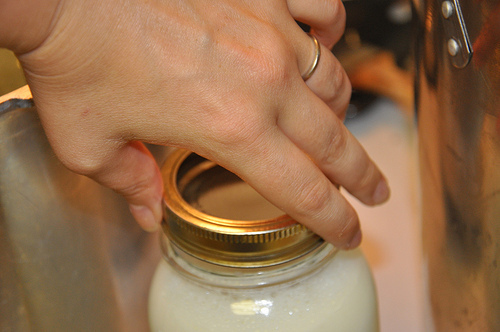 Fill a hot (and sterilized) quart jar with the raw milk leaving 1/2 inch of headspace. Fill & cover each jar until you have enough to process one batch. chaussures puma 2018 pas cher Now place the jars on the rack in the canner. Secure the lid on the canner and allow the steam to flow from the canner for 10 minutes. I like to stay close by during this time. Crossword puzzles, Sudoku, and thumb-twiddling come in handy. Bring to 10 Lbs. air max 1 og iphone 8 case naruto of pressure. For quarts, process for 25 minutes. moncler For pints, process for 20 minutes. Now remove the canner from the heat source and allow to cool. Follow the manufacturer’s instructions so that you know the proper time to open the lid. Once you open the lid, the jars will still be bubbling but take a moment to look at the color of the milk. It should have a honey/caramel tone. silicone phone case iphone 6 Remove the jars and place them a flat surface to cool. nike hypervenom Once the jars have completely cooled, check the lids to make sure that they have properly sealed. cactus iphone 8 case Remove the rings, label the jars (with month and year), and place in your pantry. Canned milk should be used within one year of being canned and makes for lovely gravy, soups, puddings, cakes, and breads. Because of its caramel color and cooked taste, it is unappealing on cold cereal or in a drinking glass. This milk shouldn’t be used to make cheese because… well… it simply won’t work. Just for fun, I found and read this neat article from Current Opinion (circa 1918) about canning goat milk and a goat ranch in Monterey County, California. 1.) PREPARE boiling water canner. Heat jars and lids in simmering water until ready for use. Do not boil. Set bands aside. 2.) COMBINE corn syrup, maple syrup and water in a stainless steel saucepan. Add sugar and heat over medium, stirring until dissolved. Increase heat to medium-high and bring to a boil, stirring occasionally. Reduce heat and boil gently, stirring constantly, until syrup begins to thicken, about 15 minutes. Stir in walnuts and cook for 5 minutes. 3.) LADLE hot syrup into hot jars leaving 1/4 inch headspace. Wipe rim. Center lid on jar. Apply band until fit is fingertip tight. 4.) PROCESS jars in a boiling water canner for 10 minutes, adjusting for altitude. Remove jars and cool. Check lids for seal after 24 hours. Lid should not flex up and down when center is pressed. Thy Hand - Fascinating! I didn’t know this could be done. I need milk access and a pressure canner first, but I’m happy to know it’s possible. i am truly impressed, my friend! 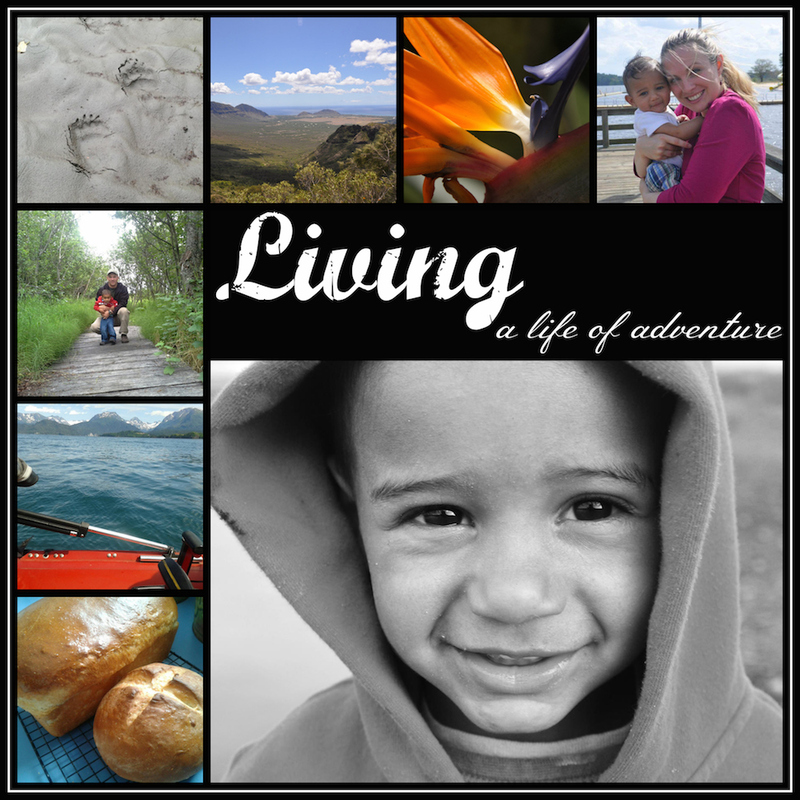 Simple Livin' gal - Nicole — You bring up an excellent point! Why can milk at all? Well, our dairy goats do not produce milk all year long so I try to preserve some of their milk to be used during the dry months. And you are exactly right that canning foods at home ensures that you know where the food came from. What better reason to preserve some of your garden than that? Teresa - I am wondering if you first take the cream off the top of fresh cow’s milk or do you leave it in? As part of my hospitality exam for year 12 (senior year) I chose preservation as my topic and used the example you gave on canning and preserving milk at home. We didn’t have a canner but used a large heavy based pan with a well fitting lid. It took much longer than your procedure stated but I assumed this was because you used fresh milk straight from the farm and I used milk from the supermarket. When I received my results back from the teacher she marked me quite badly and said that all I had produced was boiled milk. My question to you is this – does the procedure you show produce boiled milk or evaporated milk. I would like to ask my teacher to re-mark my paper and I would like to know what you think. Thank you very much for taking the time to read my email. Nancy Norton - Good for you to try a new activity, but it’s really important when preserving to follow the directions/recipe very carefully. You must have a pressure canner to can low-acid foods – which includes milk, most vegetables unless they are pickled, and meat and fish. You can’t substitute a large or heavy pan for a pressure canner – not even a pressure cooker will substitute. Things can be sealed, but if the botulism microorganism isn’t killed through a long enough time at a high enough temperature (only achievable in a pressure canner), the botulinum toxin can be produced (in an anaerobic atmosphere at room temperature). That toxin is deadly – whole families have died from poorly preserved food. Simple Livin’ gal (Razor Family Gardens. I am From Pakistan Graduate in Computer Science. I am planning to start a business of Milk. Please tell me what is the best way to transport the fresh buffalo of cow milk for 2 to 3 hours. I want to make 1 liter pack in polyethylene. What is the process to safe the milk for 3 to 5 days. kay - What a great idea..!! We milk 350 and certianly have plenty of milk to try this. I think it would be great in the cheese sauce of my lasagne and will save me going down to the dairy to find the tanker has already been..lol..
sophia - I am wondering…. what nutritional values are left after boiling for 25 min at 10 pounds of pressure.I’ld like to make a coffee and milk drink and try and can clam chowder or broccoli or potato chowder with some cream or milk in it. Can anyone tell me some precise information or add an experience regarding this? mudbranchranch (christina) - Thank you so much you told me exactly what I wanted to know. You can only make so much cheese. Also this will be a very important addition to my emergency food. and find many of your post’s to be just what I’m looking for. Leslie Burckard - Can this be used for making ice cream? Can store bought whole milk /heavy cream be used? I have no access to raw milk where we live. Kelly - I am you can use store bought 2% milk to can, my goats are not producing milk as of yet. If it does not have the cream of right from the cow/goat will it turn carmel color? Since it is the milk sugar that turns tan from what I understand. Cathy - I am curious if you have ever canned homemade sweetened condensed milk? Looking for a recipe to do this. I have made it homemade, but I’d love to take the next step and pressure can it, but I am a little unsure on the specifics. Dori L Oakes - Can you make soap with it? Carrie - I followed your directions to can coconut milk and now i have 20 pint jars of curdled milk chunks. I was really looking forward to doing raw cows milk but now i’m hesitant. 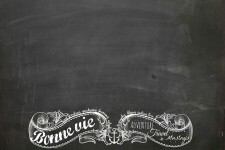 http://pages.rediff.com/what-i-love-about-art-of-war/1860274 - Fantastic blog! Do you have any tips for aspiring writers? Everyone who says that they have been doing it for years can write about it. Those who had botulism in their finished produce can’t write about it. Franceska - I canned several qt of whole milk. How do I use the milk? I read heat for 10min not boil and definately stir. Is this all I have to do?